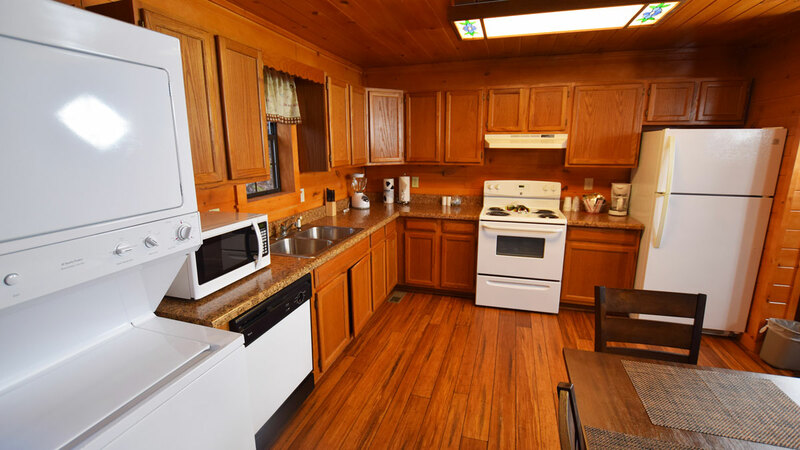 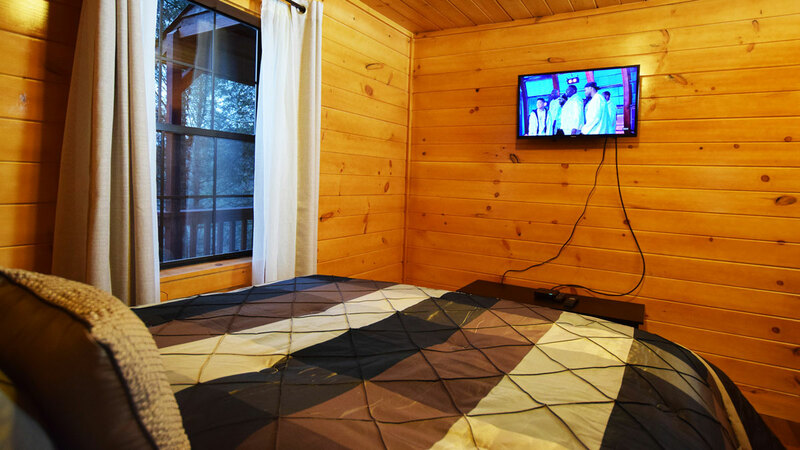 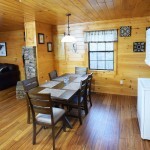 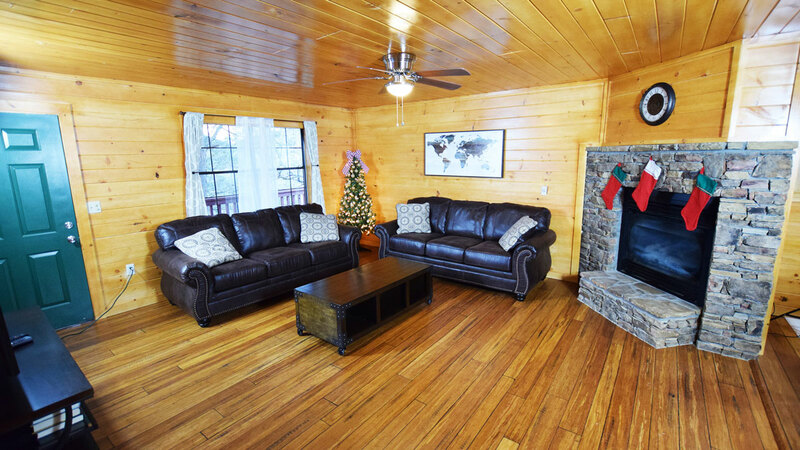 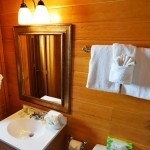 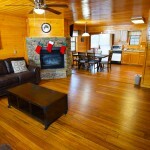 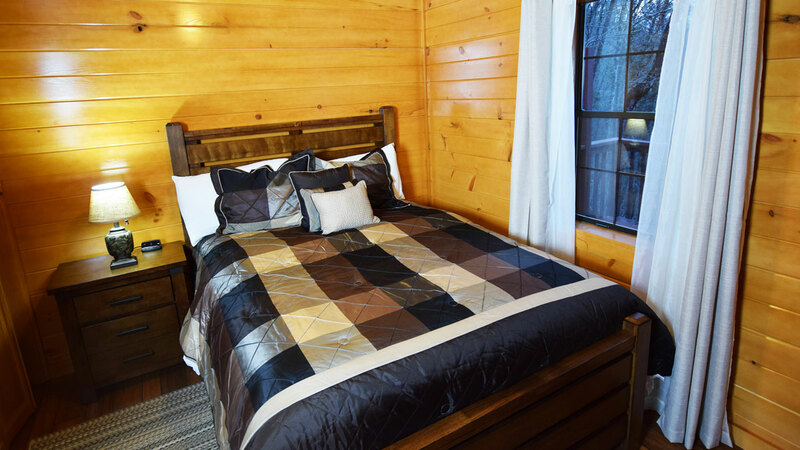 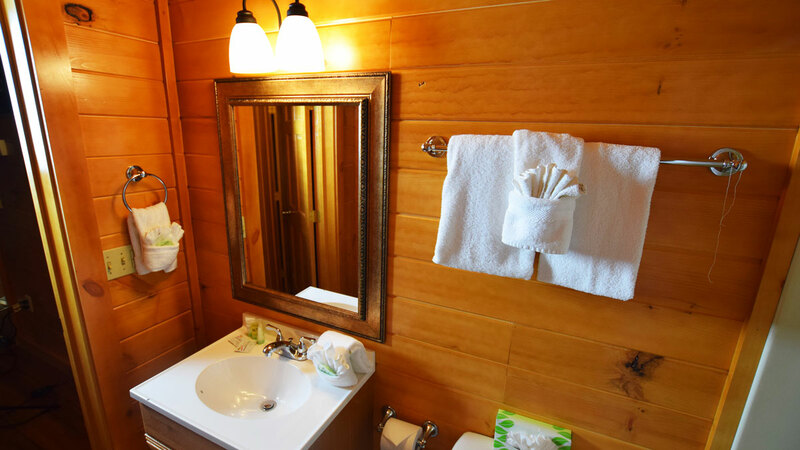 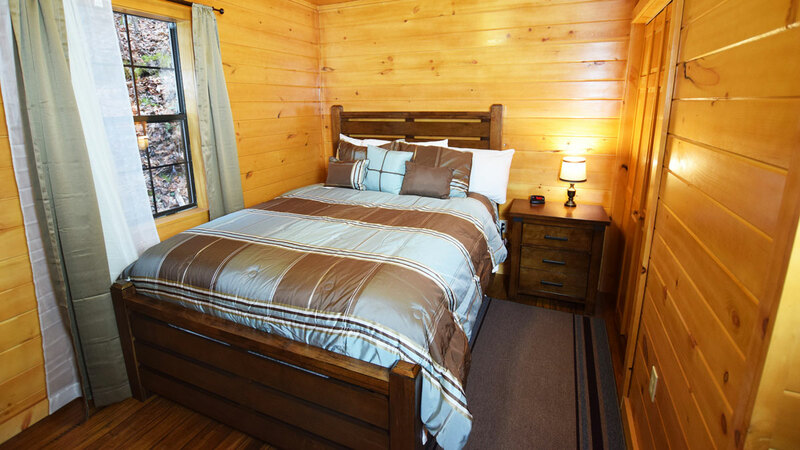 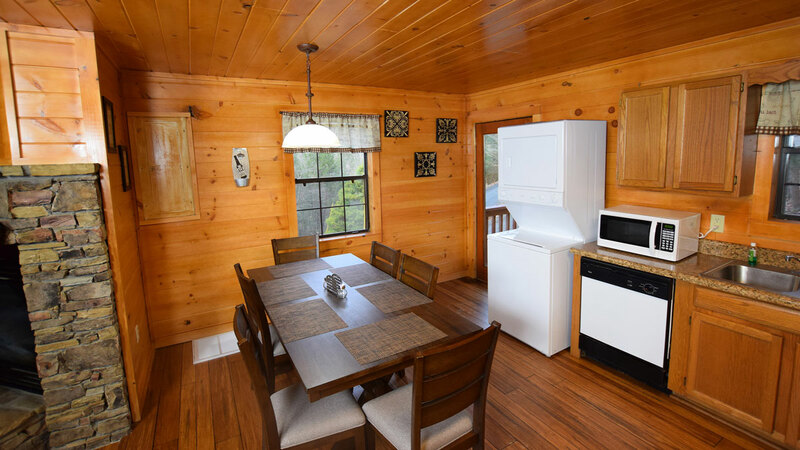 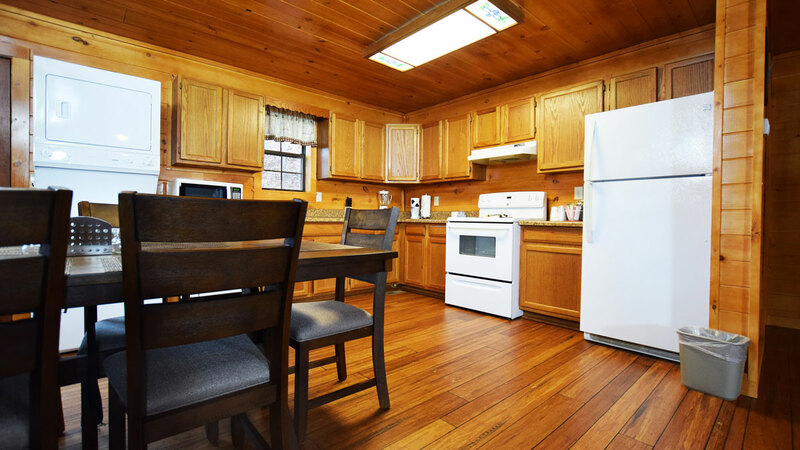 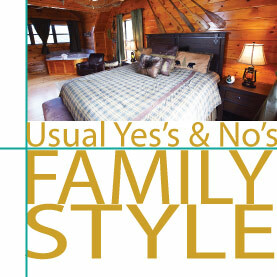 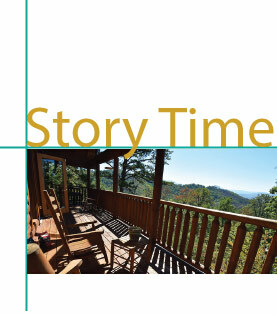 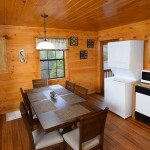 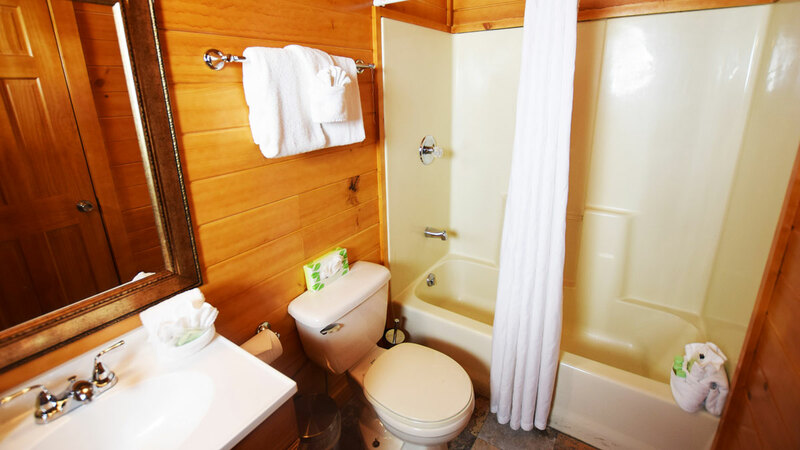 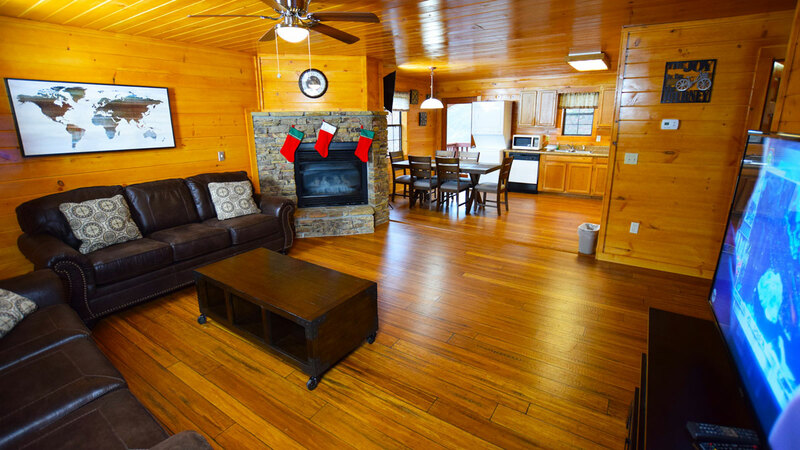 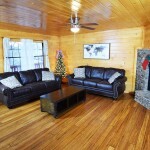 What is our cabin, “Oconaluftee” like? 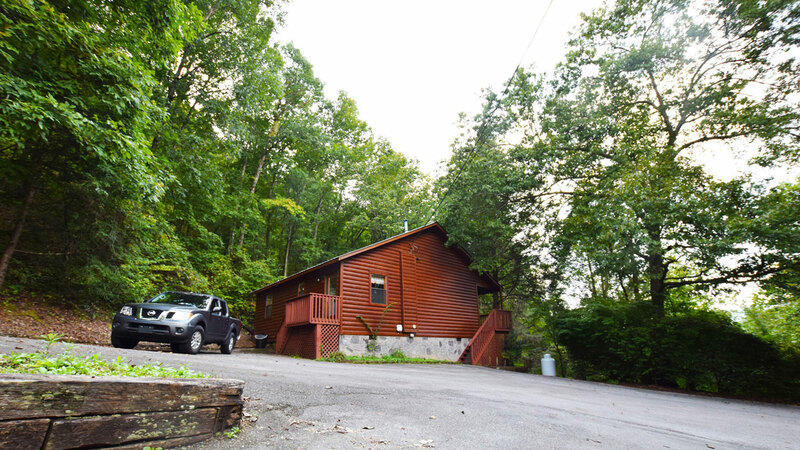 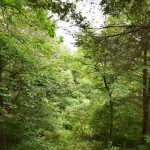 Our cabin, Oconaluftee, really is an economical, secluded woods experience set on 7 acres of hill-side; we’ll let the photos above speak for us. 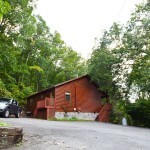 It really is 12 minutes from downtown Pigeon Forge- and on a road that is not traffic challenged. 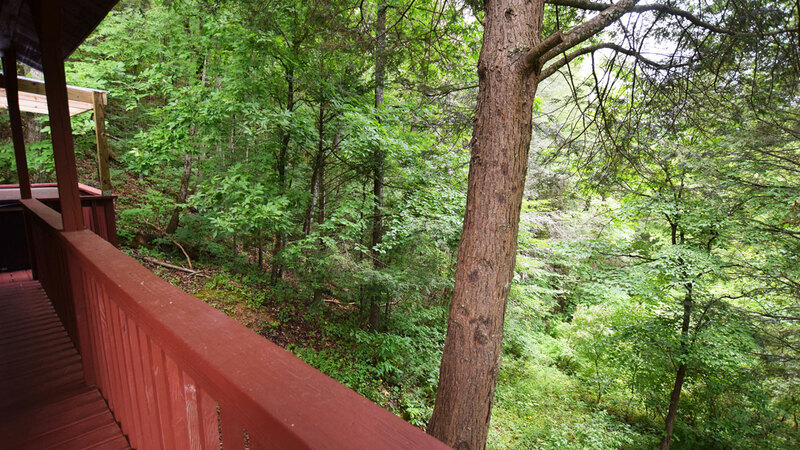 It really is in the woods and that is the view – woods. 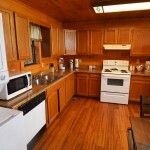 It really is simply decorated so as to keep the rent economical. 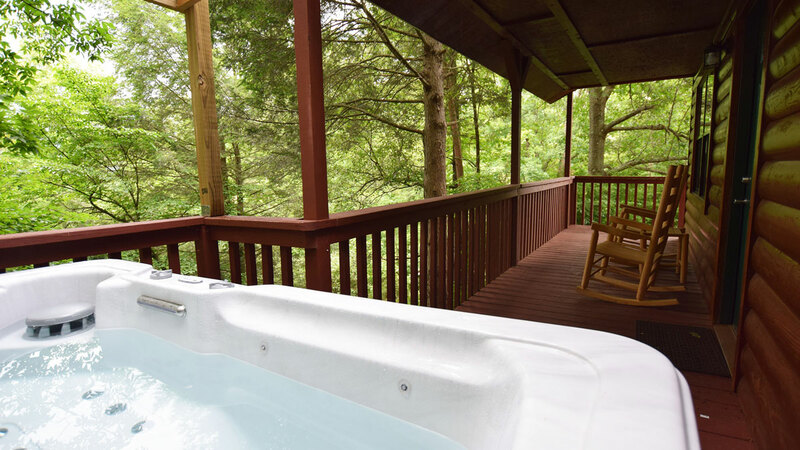 It really has a deck-porch, woods view, with hot tub and rockers. 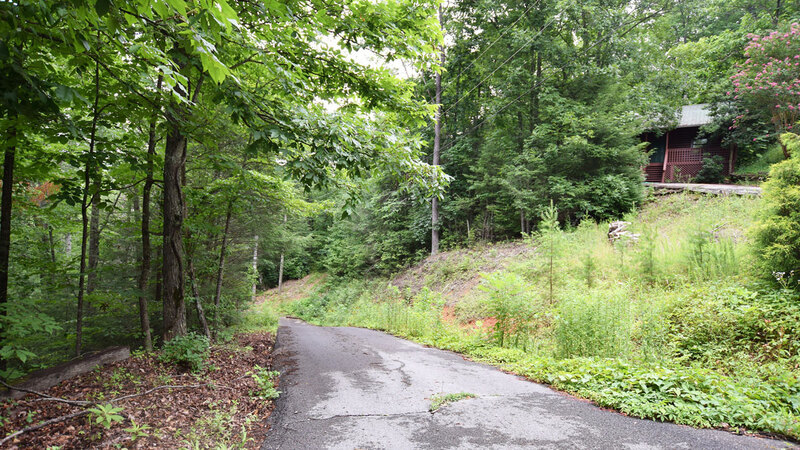 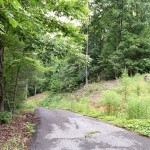 Yes, there is one challenge – the 1/5th mile driveway is steep with just one switchback. 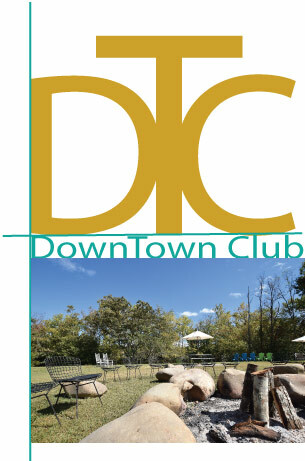 Yes, there is a 365/24/7 outdoor heated pool available to you, 20 minutes away at your “Downtown Club” – at Arbors at Island Landing Hotel. 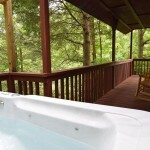 Can be rented rented with Moonshine Ridge cabin for a secluded multi family get-away. 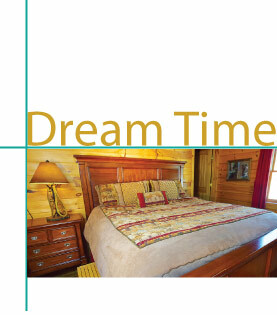 Yes it has all the bedding and kitchen equipment that you need. 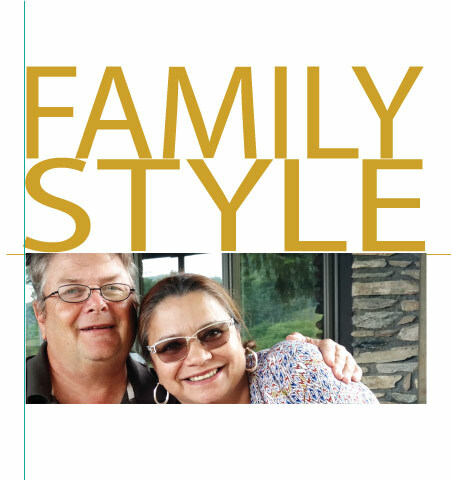 Just bring food and smiles. 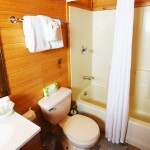 Lovingly cared for by Arbors Hotel and your hosts, Lu and Jerry Calhoun. 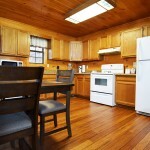 – Fully equipped open plan kitchen with farmhouse size dining table. 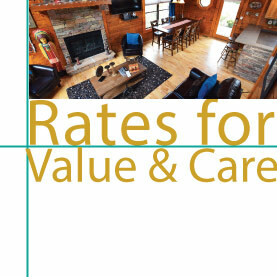 Check in 4pm. 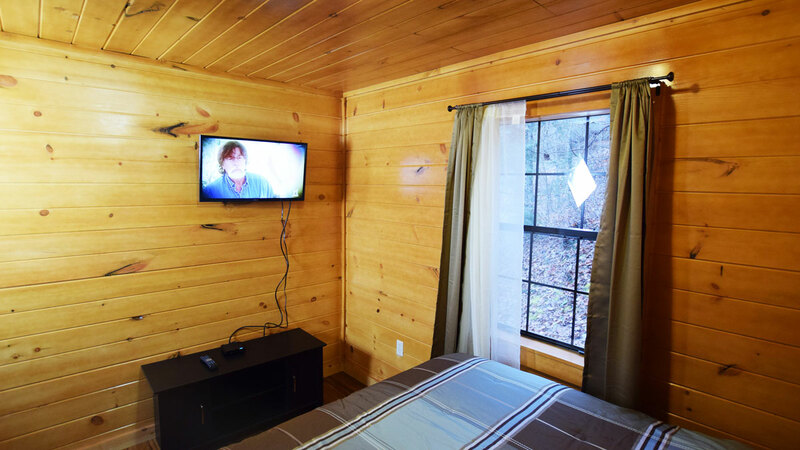 Check-in is remote- you will be sent directions and a code for access, although we are always available 24/7. 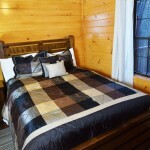 Extra Guests – over sleeping total of 6: at $18 pp per night. 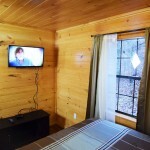 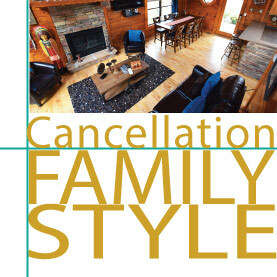 Over 6 adults and children, additional charges of $18 per person per night. 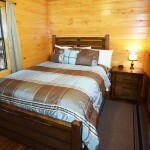 Usually 2 nights, but please give us a call on 352 613 2176 . 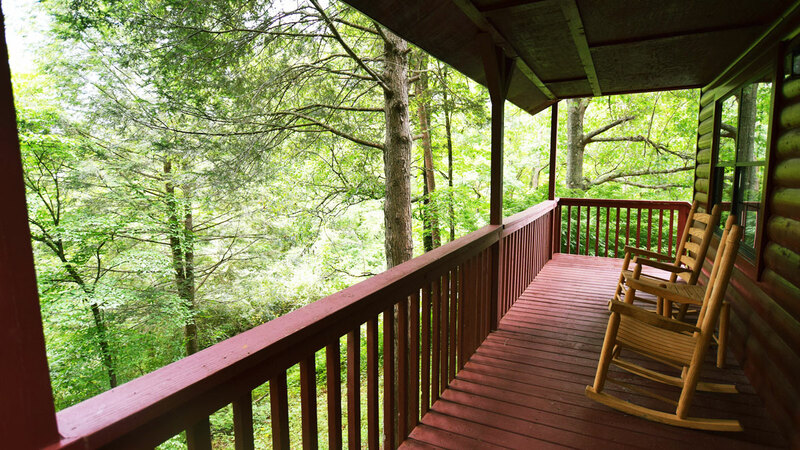 Oconaluftee is named after the Oconaluftee River which flows through the Eastern Cherokee Reservation; a town on it was called Egwonulati, from e-gwo-ni plus nu-la-ti [“beside”]. 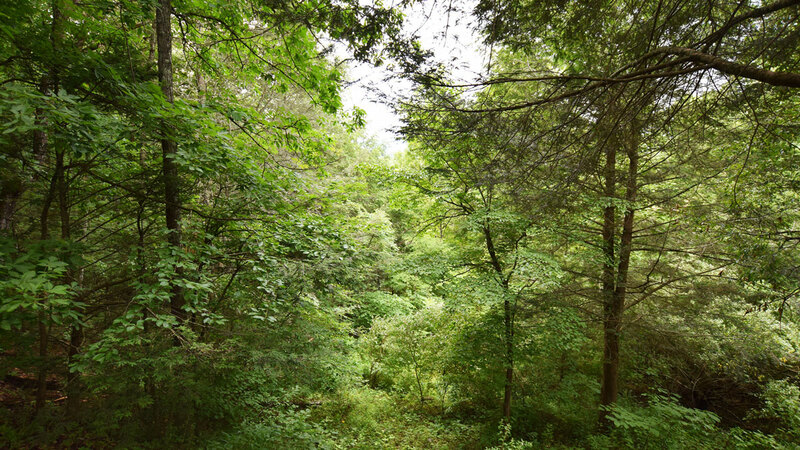 In speech, the name became Egwonul’ti, the eclipsed “a” becoming a nearly aspirated sound that made the name sound to those not fluent in Cherokee as “Uhquonulfti,” which came out as Oconaluftee [pronounced “oh-KOH-na-LUFF-tee”]. 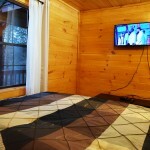 A fairly good modern translation of the old town name would be “Riverside.” The present town of Tsisquohi [Birdtown] is on about the same site. 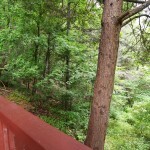 But we are not near a river, up here on the hillside. 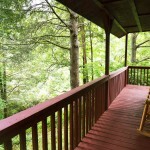 We just like sound of the vowels and consonants rolling over each other. 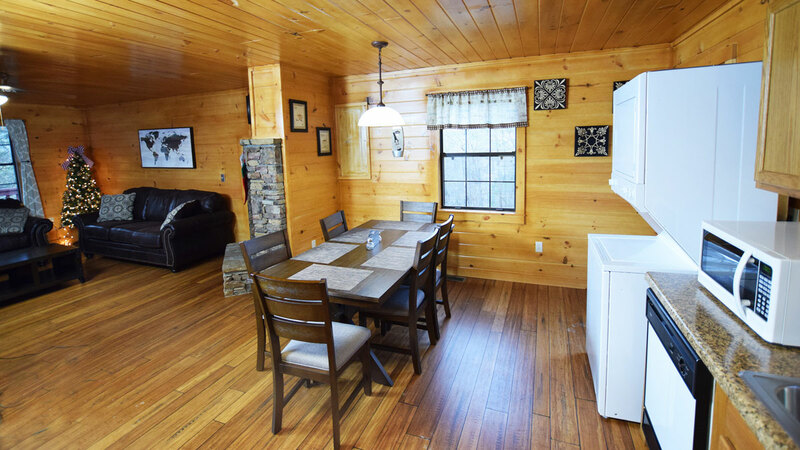 My husband, Jerry, and I, Lu, along with our daughter, Polly, have decorated this luxury Five Star Pigeon Forge cabin with all the goodies and refinements that we feel our guests with be pretty pleased with.